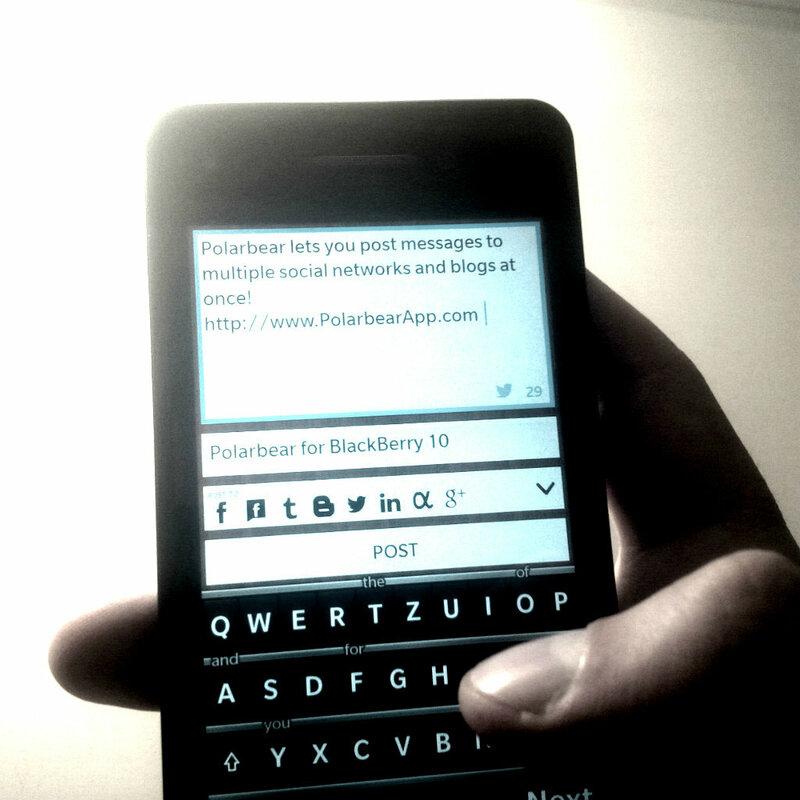 I’m happy to announce that the new Polarbear beta for BlackBerry 10 will be released next week!! 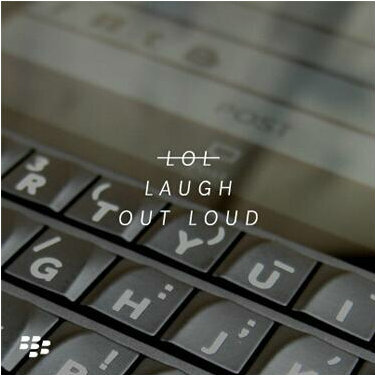 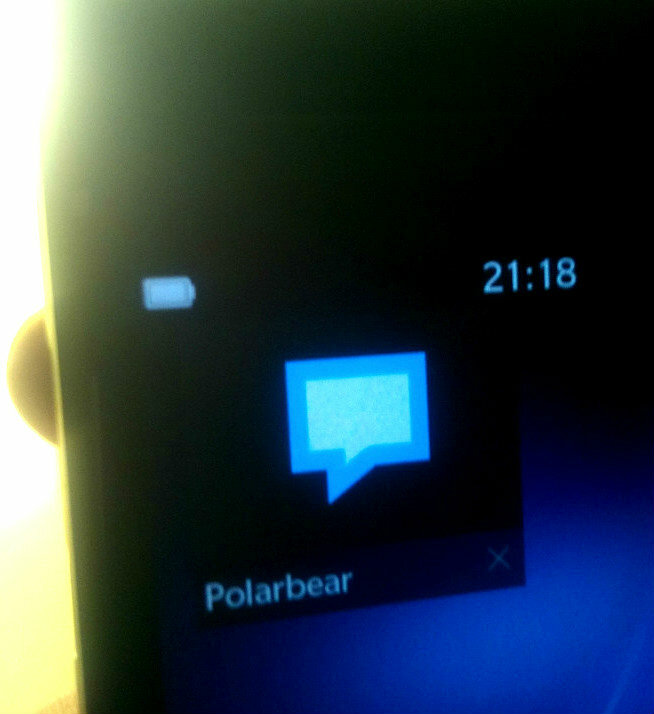 Polarbear got featured in BlackBerry Q10 ad!! 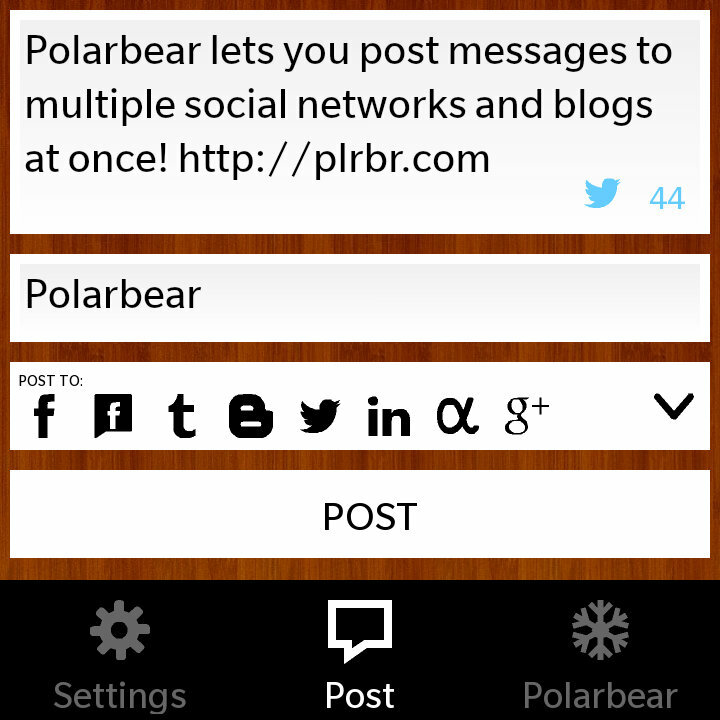 Polarbear for BlackBerry 10 now in public beta! 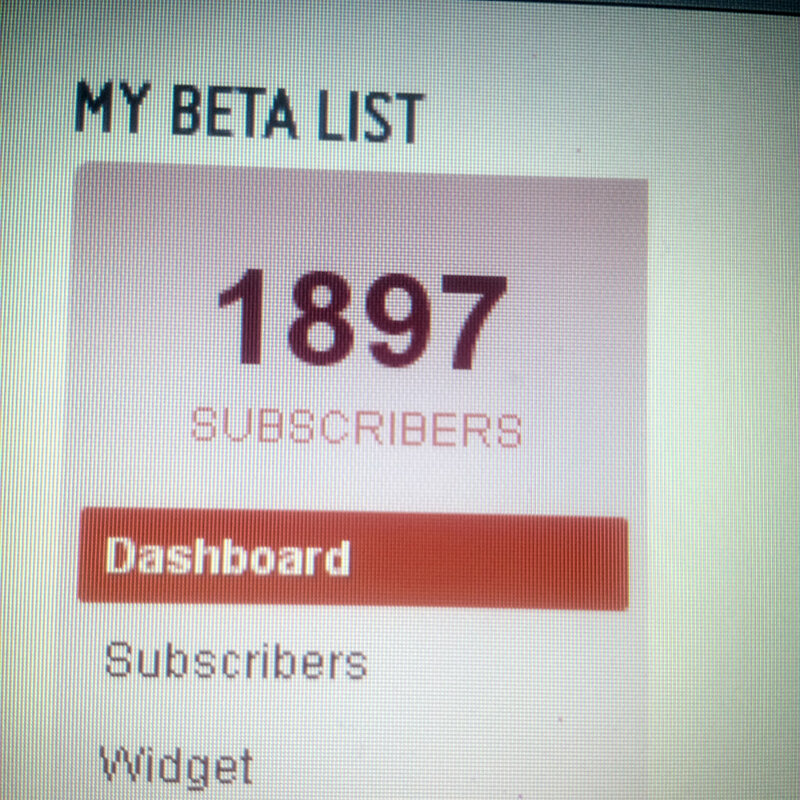 I’m working hard on the next update! 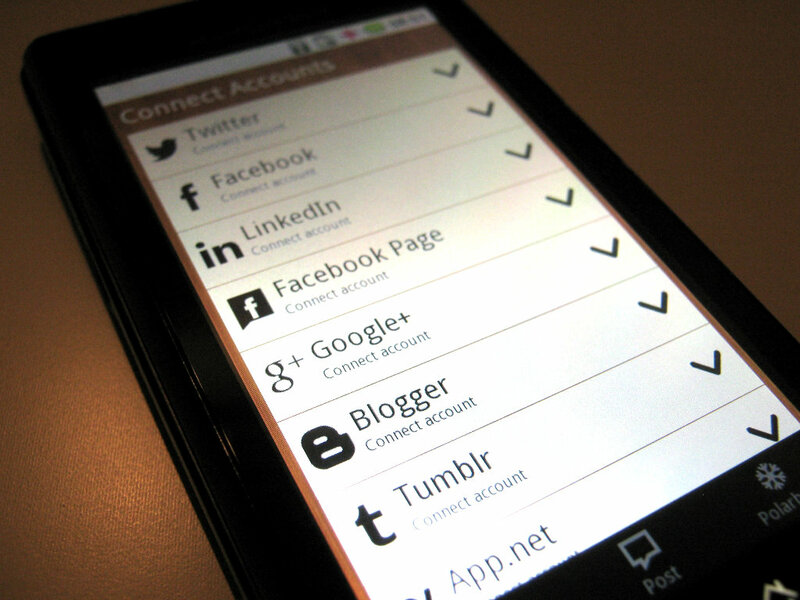 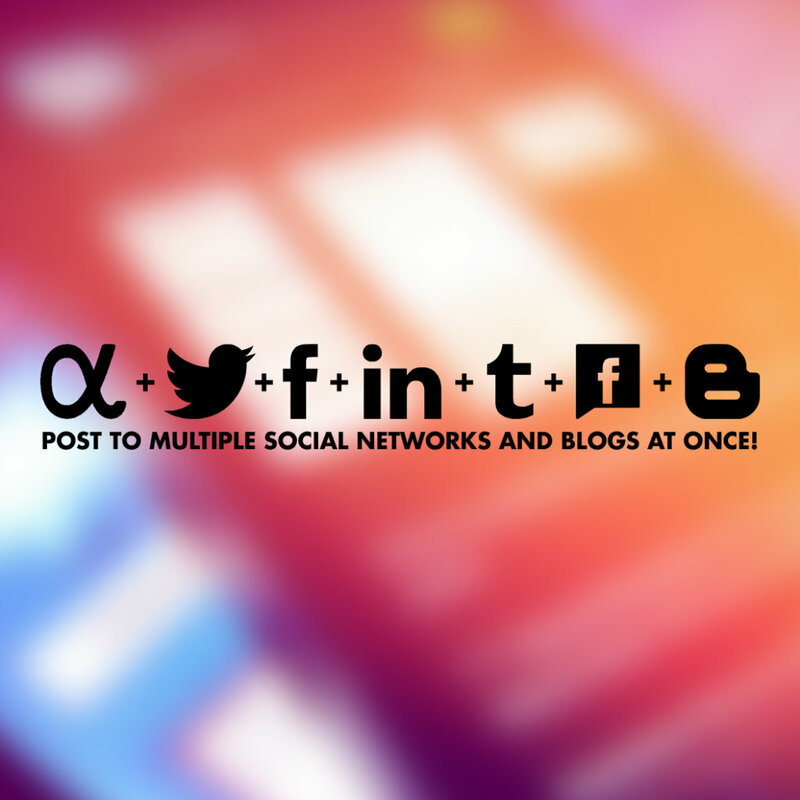 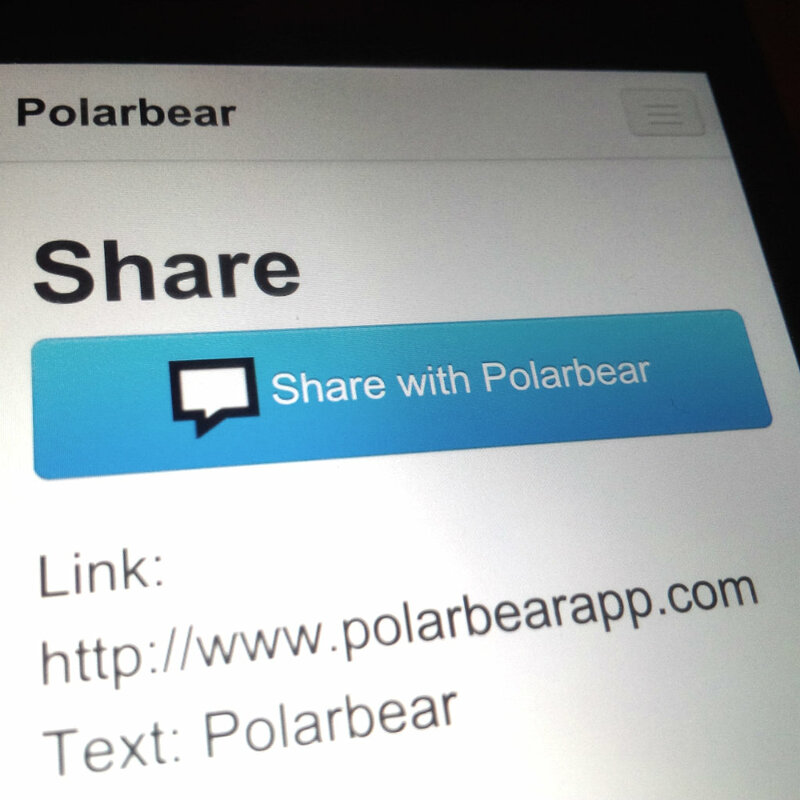 Polarbear for BlackBerry 10 just got an Active Frame! 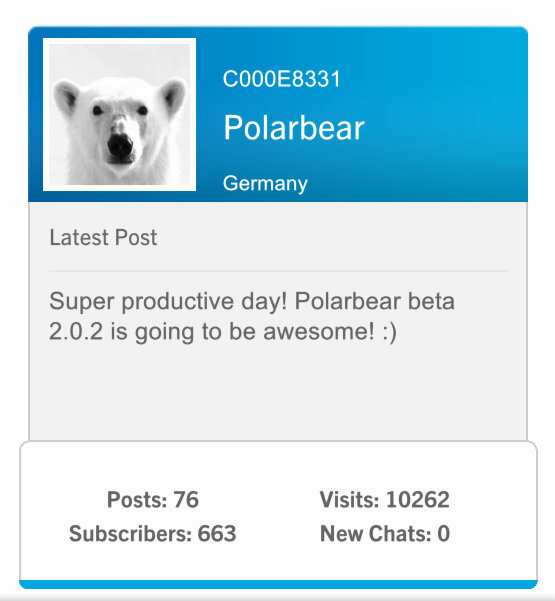 Polarbear 2.0.1 is faster, smarter and got a lot of great new features! 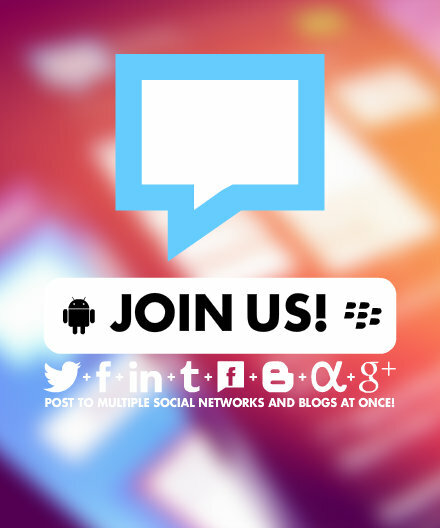 Join the Polarbear Google+ community!